4248 Casimiroa edulis - White Sapote Redland, grafted ? 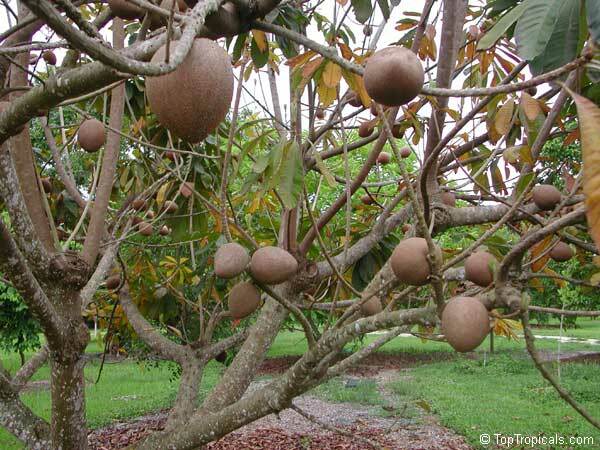 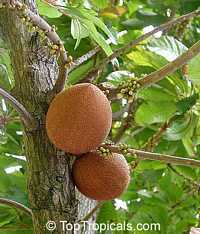 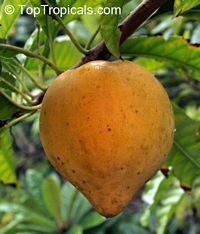 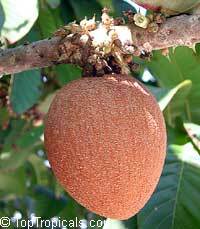 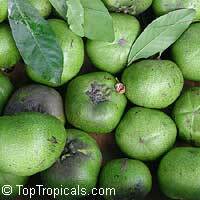 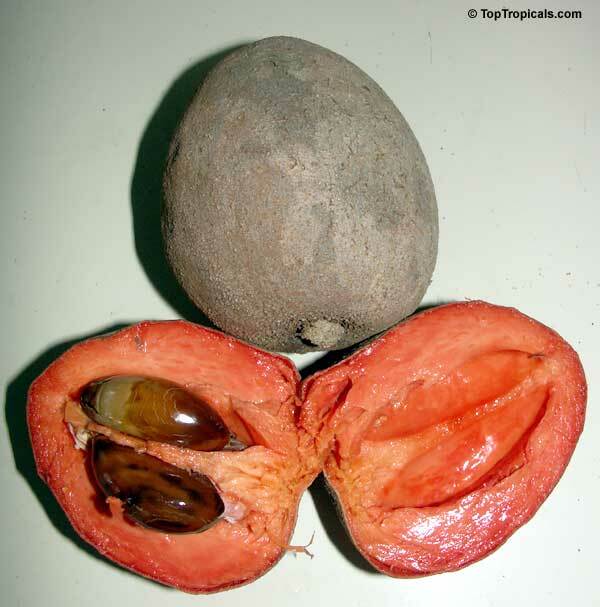 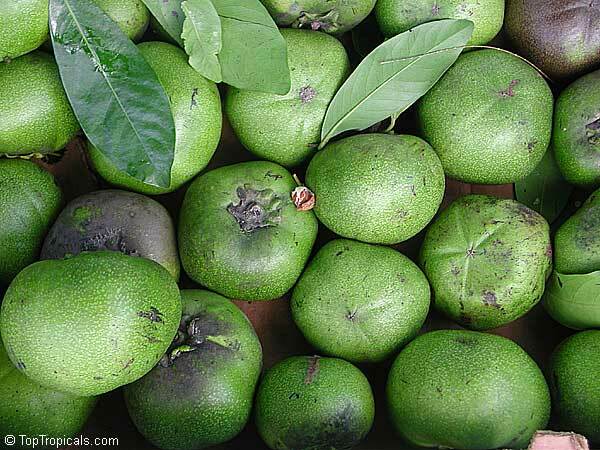 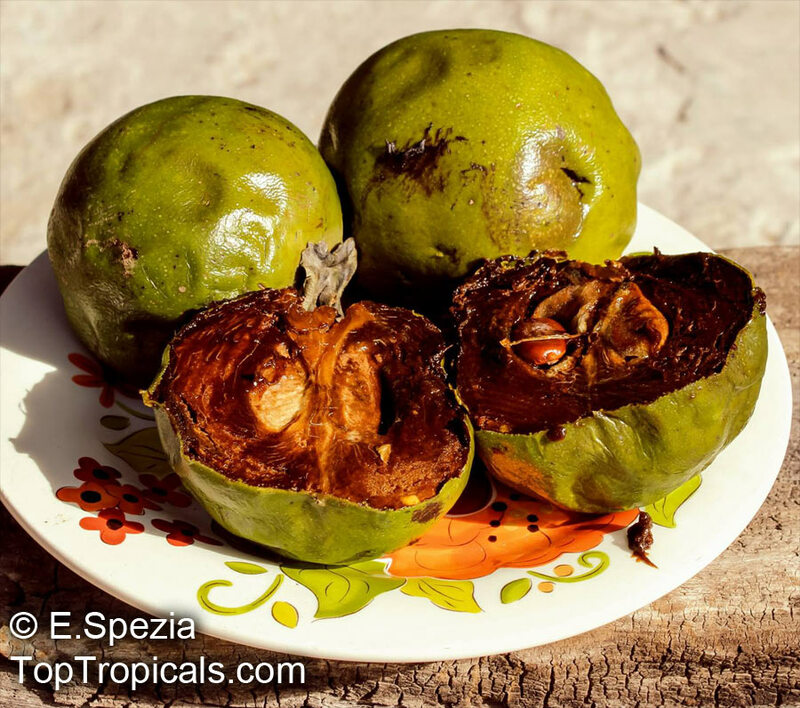 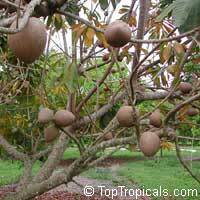 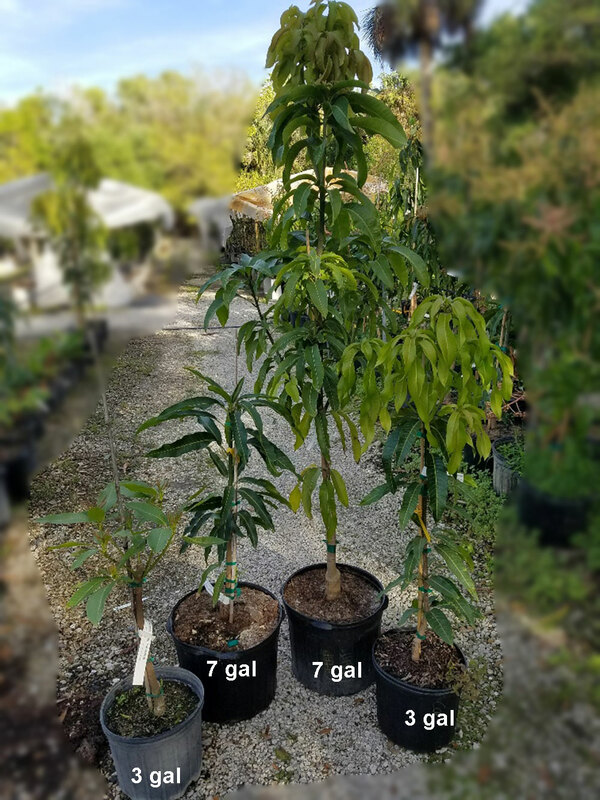 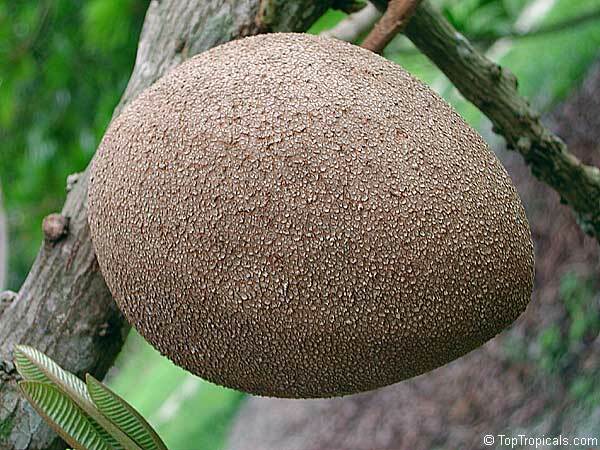 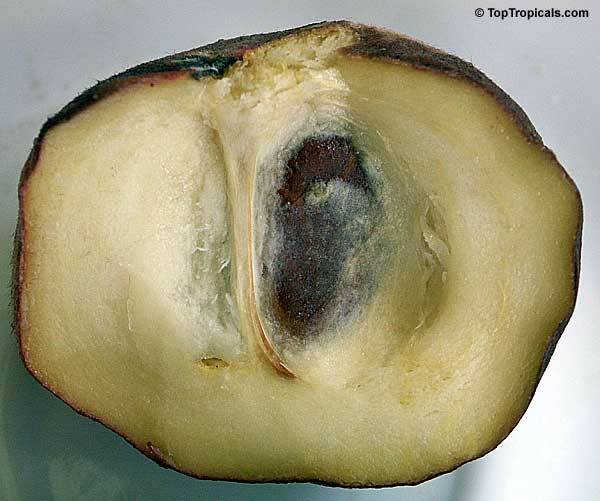 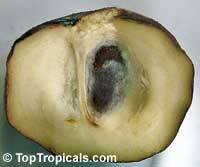 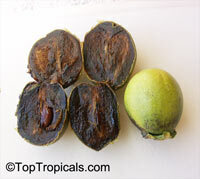 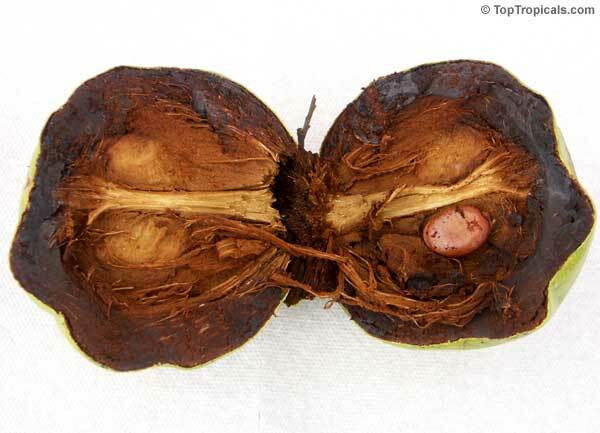 Redland White sapote - produces medium size round fruit. 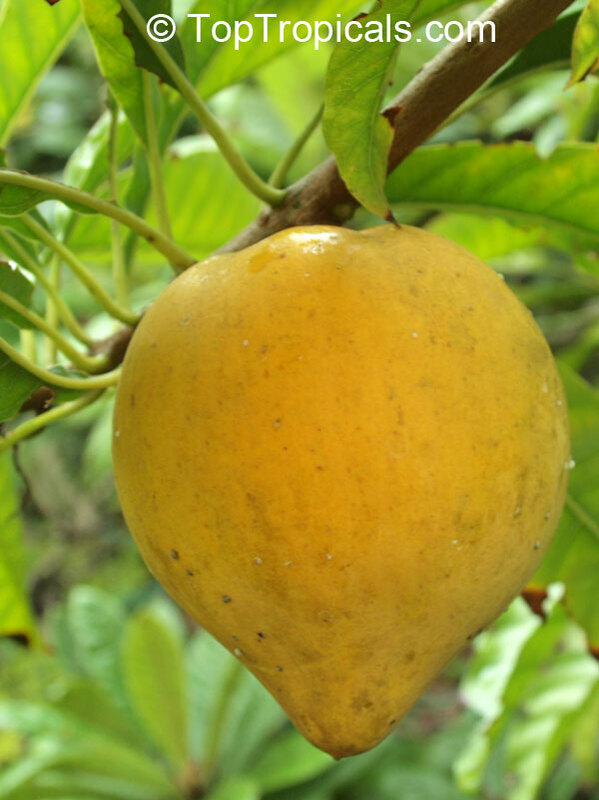 Very creamy sweet custard-like flesh. 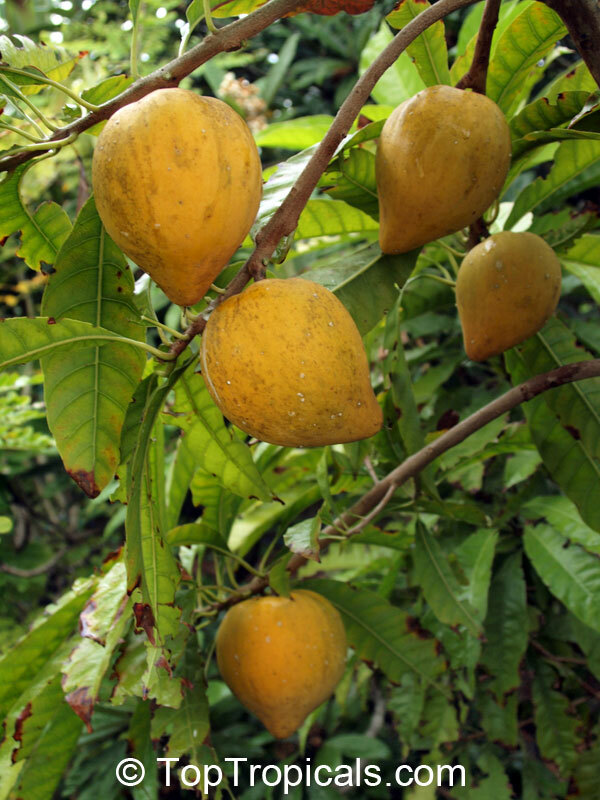 Almirajo is a little-known fruit tree native to the humid rainforests of the Choco region in Colombia, an area in the north-west of the country bordering Panama and with a long coastline along the Pacific Ocean. 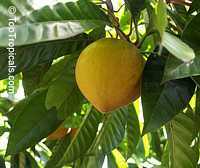 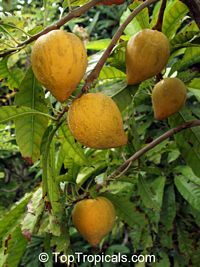 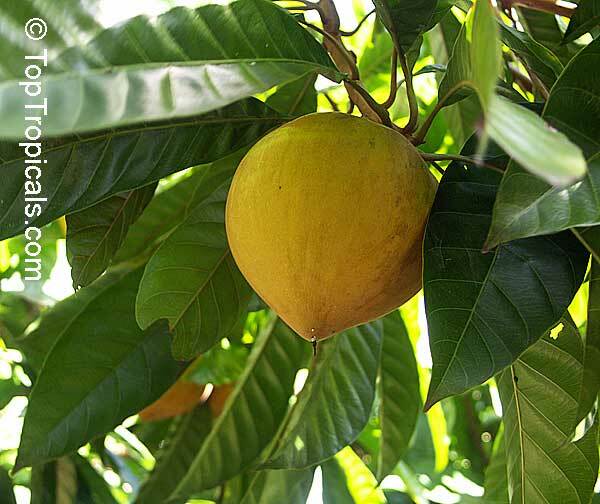 This rare tropical fruit tree used to be planted as a fruit crop in Colombia and Brazil, but is rarely grown at present. 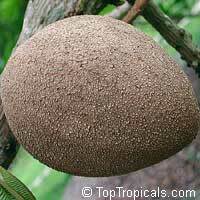 The fruit is yellow outside, oval in shape and very large, up to 10" long and 4" wide and resembles in texture its relative Quararibea cordata. 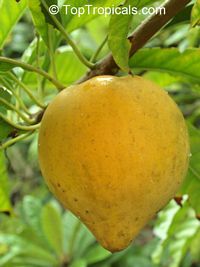 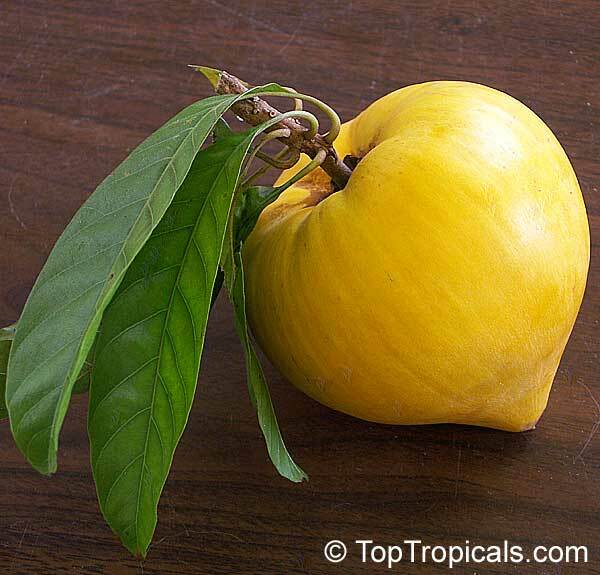 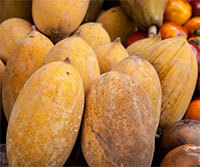 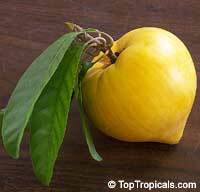 It has cream-colored canistel-like pulp, custard-like to mealy, that allows its tasting with spoon. 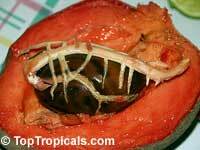 Mostly eaten fresh out-of-hand. 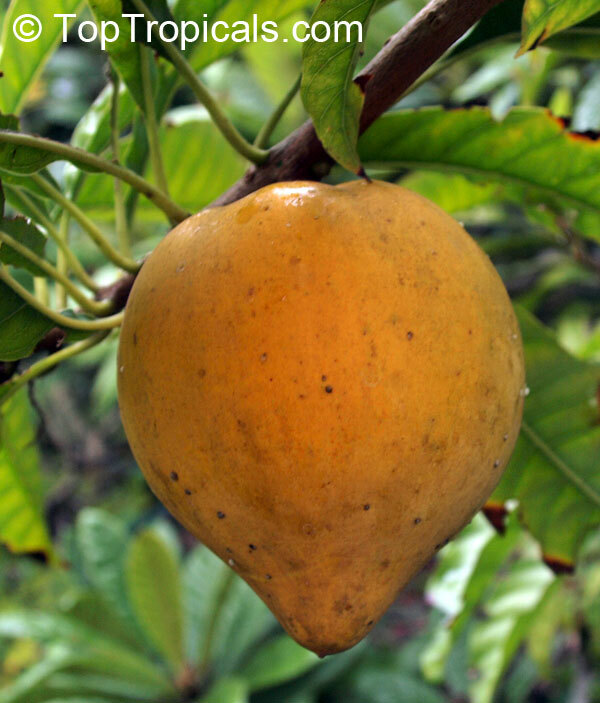 Flavor is sweet, and the fruit is rich of vitamin A. 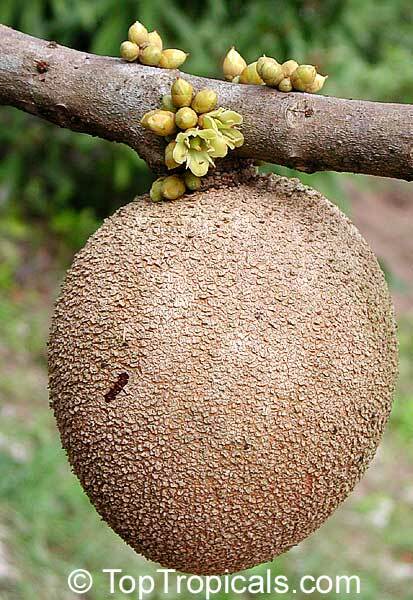 It is highly esteemed in its native Colombia, but is little known elsewhere. 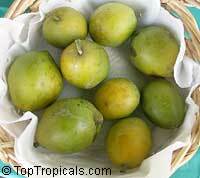 Its agreeable sweetness and flavor lying somewhere between banana and apple. 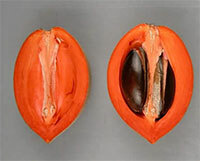 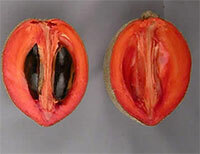 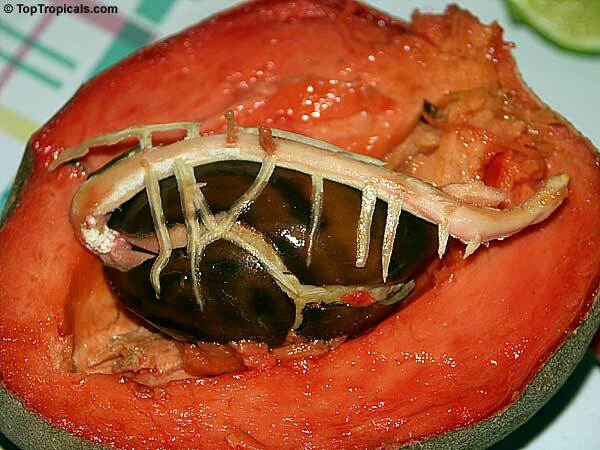 The fleshy aril, which completely covers the seeds, is considered a delicacy locally.